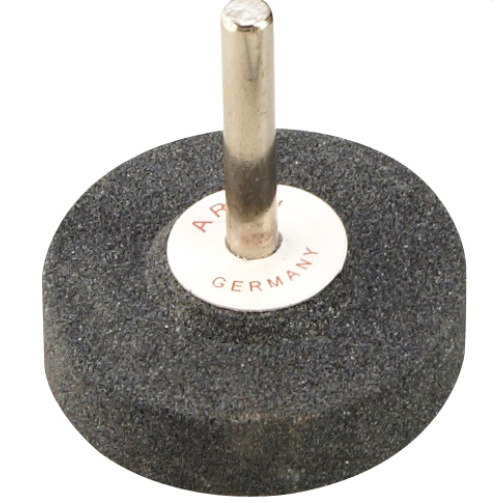 The ARTU Sharpening Stone is specifically designed to sharpen our ARTU Drill Bits. Made of silicon carbide and diamond impregnated. It has a 6mm shank which fits any electric drill. 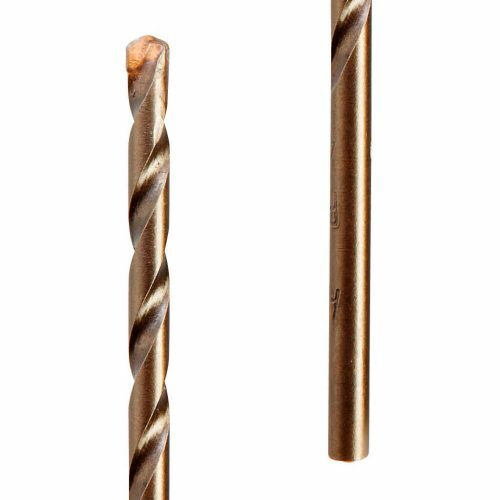 This will extend the life of your drill bits, keeping them sharp. 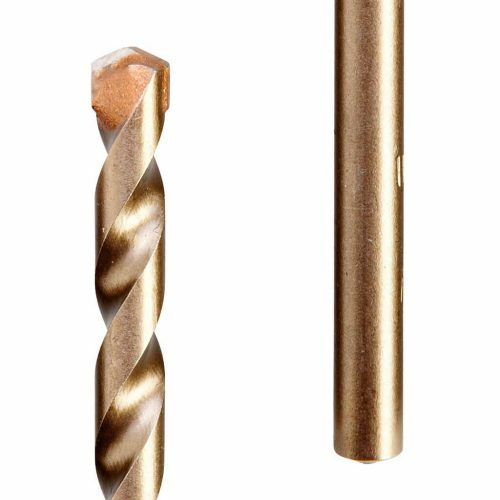 When the time comes and you need to re-sharpern your drill bits, unlike a twist drill where there are many angles and your eye sight is not the best, you probably need a drill bit sharpener. 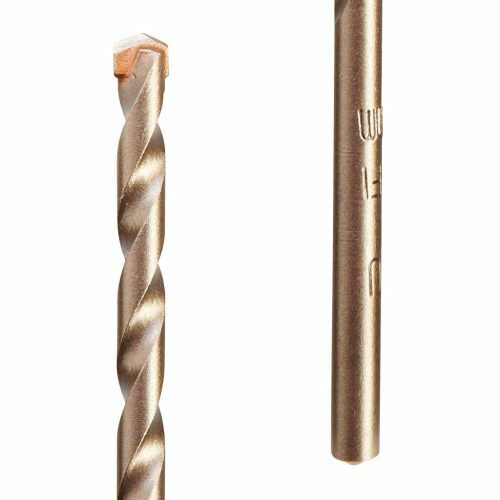 With the ARTU Drill Bits, there are just two flat faces that need to be sharpened. This will rejuvinate the negative rake angle that enables the tip to bore through materials with a filing action rather than a cutting action.